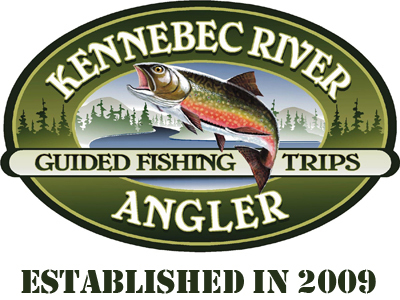 Welcome to Kennebec River Angler! Guided fishing trips in Maine have a long and storied tradition. 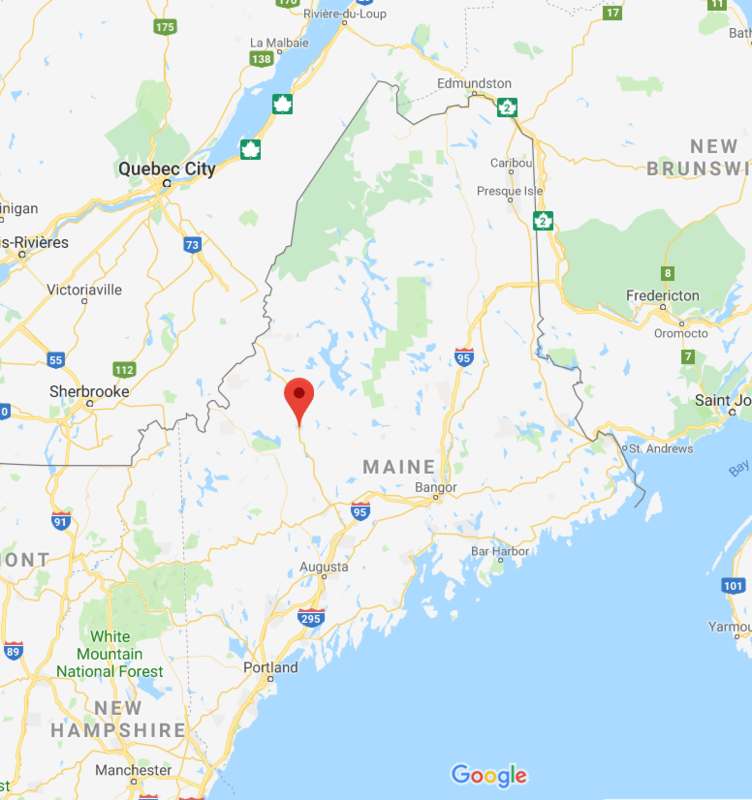 The Registered Maine Guides at Kennebec River Angler provide professionally outfitted fishing trips in Maine’s Kennebec, Dead, and Penobscot River regions. Remote fishing for Maine Brook Trout, Landlocked Salmon and Smallmouth Bass are our specialty. We offer outstanding fly fishing float trips for Maine’s four major cold water fish species right from our doorstep. 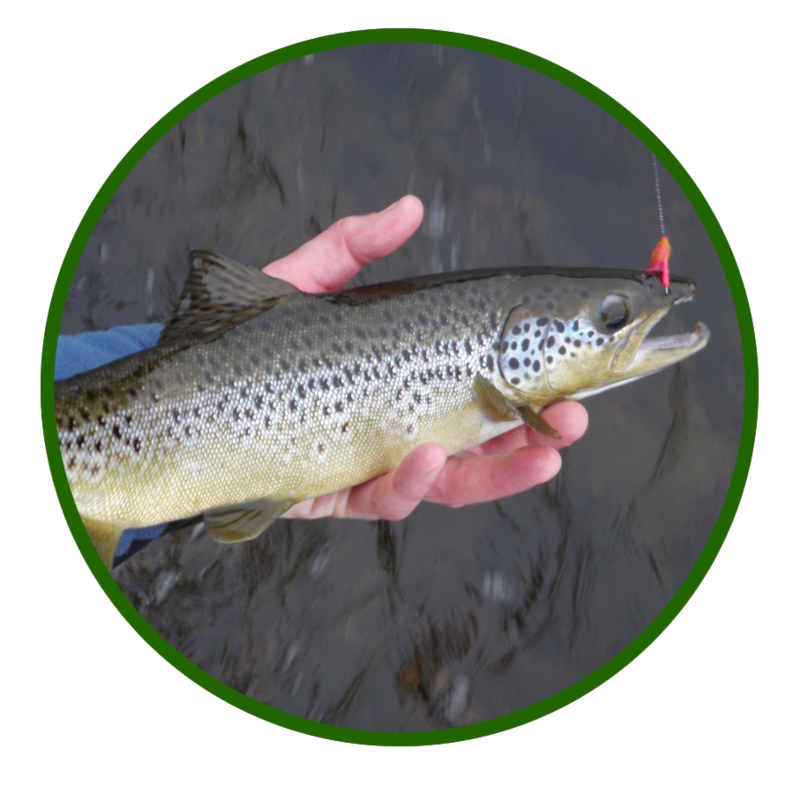 Acrobatic landlocked salmon, rugged brown trout, frisky rainbow trout, and the legendary brook trout abound in the Upper Kennebec Watershed. Our smallmouth bass trips are geared for both spin fishing and fly fishing making them perfect for beginners, kids and experienced anglers alike. Full day and half-day smallmouth bass trips provide flexibility to your busy summer vacation schedule. Our full day trips offer you a chance at a true trophy smallmouth in the 5 pound range and our half day trips provide fast action with 30-50 fish landed in a single trip. Spend time with our knowledgeable and experienced guides who will assist in tackle selection, fish location and proven techniques, all while you enjoy the beauty of our remote locations. From true tail-water fisheries below Maine’s hydroelectric dams, to freestone sections of braided river, and remote mountain lakes and ponds, we have a variety of outstanding water to choose from. Each of our trips includes a Registered Maine Guide and we supply transportation to and from your local accommodation to the river. 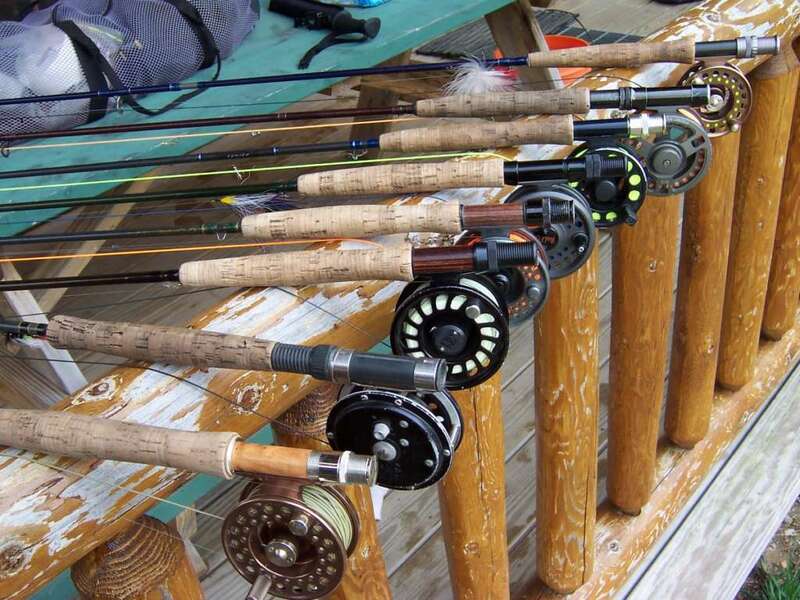 Fly rods, spinning gear, flies and tackle are all supplied by us allowing you to travel lightly, but feel free to bring your own gear with you. We also provide snacks and water along with a hearty riverside lunch on full day trips. All our trips are catch and release so be sure to bring your camera! You’ll also want to bring a hat, sunglasses, sunscreen and rain gear (rain jackets and pants are highly recommended as we do fish in the rain). A variety of accommodations choices are available in the area and we’ve provided links so you can check out our favorites. Call us at 1-207-672-3408 to book your guided fishing trip.